Use the licensed software indefinitely. + 3 years upgrade guarantee. Obtain an extra bonus of 5 years computer transferring service. A single license allows for cross-platform installation, and the file format is the same on Mac, Windows and Linux, so it's easy to share files freely among platforms with Edraw cloud sync. 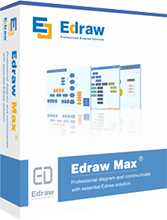 Your original purchase of Edraw product is for lifetime use. 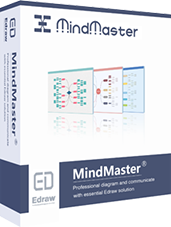 Your license will not expire, and no annual subscription fees are required to use the software. Lifetime license also includes all future updates and version upgrades. 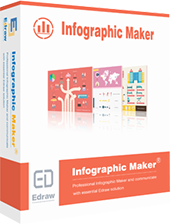 Full version download link and license key will be sent to you automatically within minutes by order email. 850 MB free disk space.